The ISELL0245 from Centrotherm is a 45-degree elbow for 2” Innoflue SW pipes and fittings. 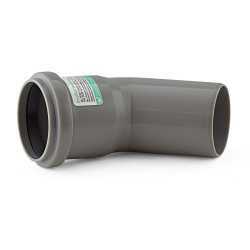 It allows to make a 45-degree turn when installing 2" Innoflue SW vent pipe and fittings. UV-rated, can be used indoors and outdoors. 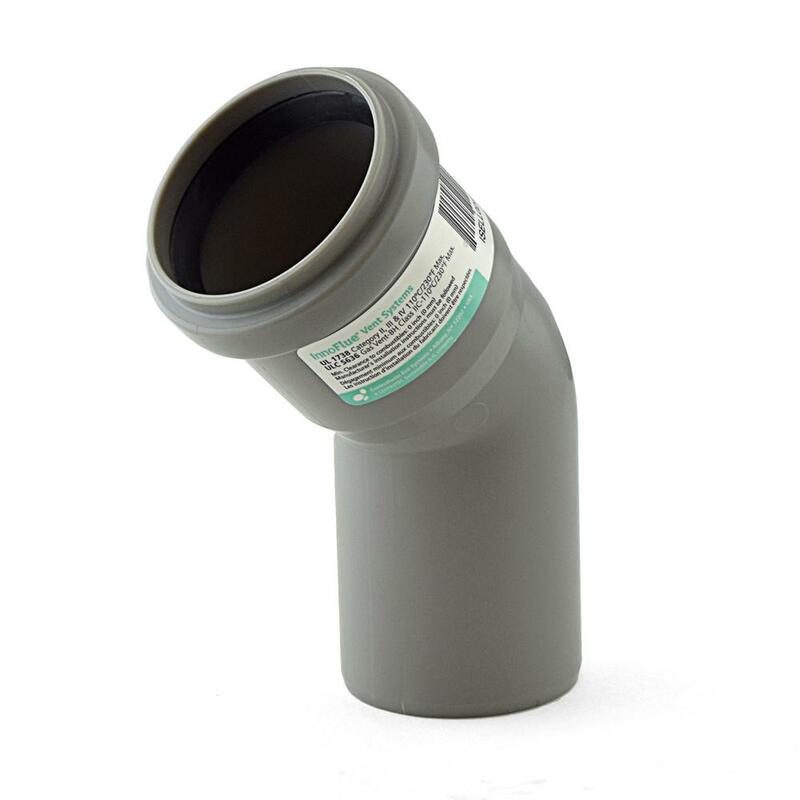 Please note that the IANS02 connector ring is required on all 2" Innoflue SW connections and is sold separately. IACE50 Centrocerin lubricant recommended for all gasketed connections.